today we have more than one million of Business Partners operating in all major international markets. FM WORLD is a leader of Multi-level Marketing. A company was established in 2004 in Wrocław by Artur Trawiński. 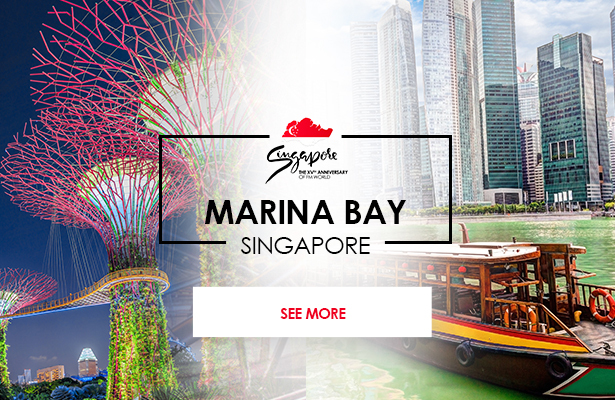 After three years, the Company started expanding globally. Today we have more than one million international Business Partners already working with us. 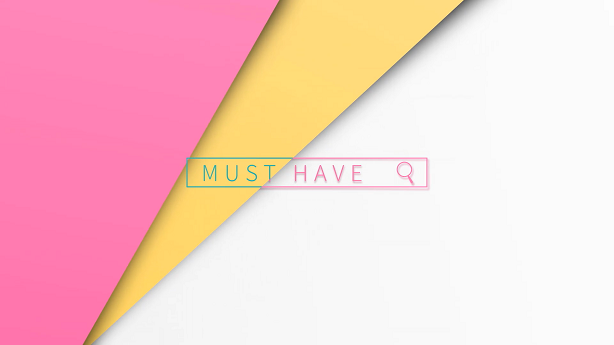 What makes us stand out is our broad offer of perfumes and excellent FMCG products which won the hearts of customers worldwide. We attach special importance to working with passionate and energetic people, who believe that power of business is in the friendly relations. Thank to them we are successfully carrying out our mission which is to create products which you can share with others and promote lifestyle which provides financial freedom. We support entrepreneurship, offer professional trainings and we motivate others to change for the better. 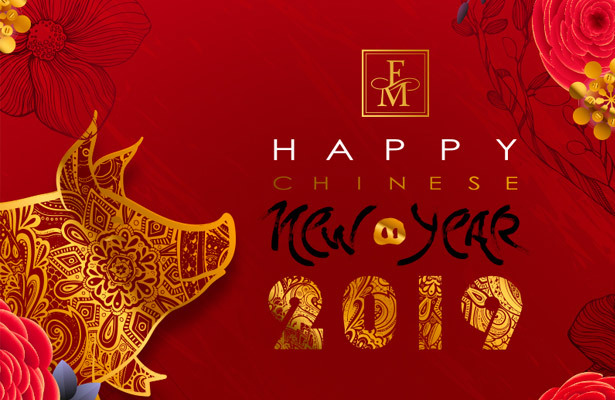 After 13 years of business activity, following the unusually dynamic development on foreign markets, we reinvigorated our brand so that it could reflect that FM WORLD is a modern international company with an enormous growth potential. 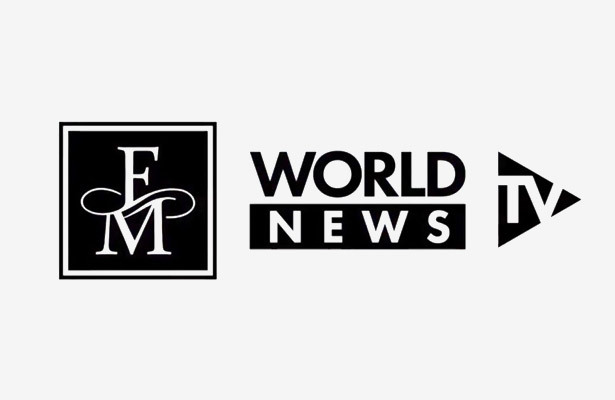 FM World is an international company. Our Business Partners act already in a few dozen countries on almost all the continents and they constantly develop their network. What’s more, they are able to develop networks all over the world thank to our system of international sponsorship. At FM World we offer unlimited earning possibilities based on the Multi-Level Marketing system. You decide how far you want to go. You can earn from selling products. By buying at Business Partners’ price and selling for the market price, you can gain as much as 30%. Whether you need extra funds for your home budget, want to drive a luxury car or dream of traveling around the world … All of these you can achieve with FM WORLD! Apart from regular remunaration system based on the Marketing Plan, FM World offers additional incentives for building and developing your structure. At FM World we care about mutual relations and occasions to meet personally to celebrate our successes. 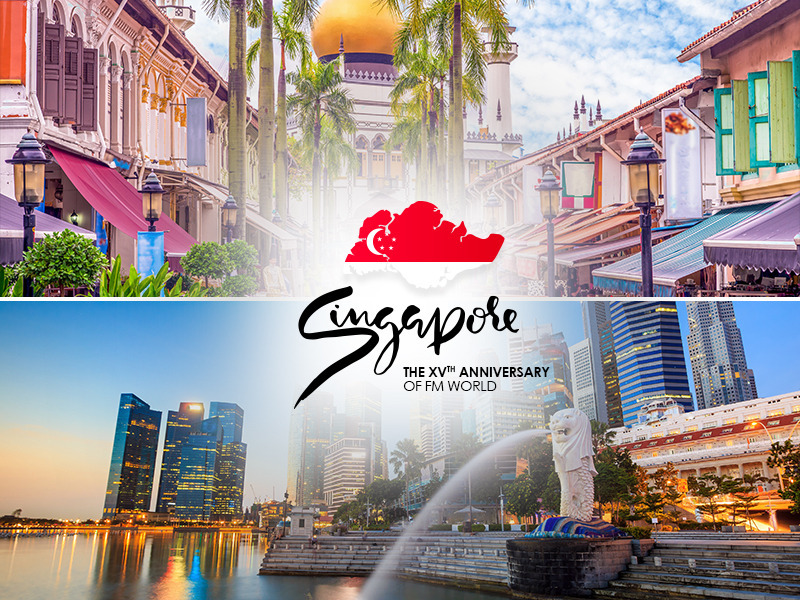 Our annual meetings and anniversary trips are our long-time tradition which we have been cultivating from the beginning of our business activity. 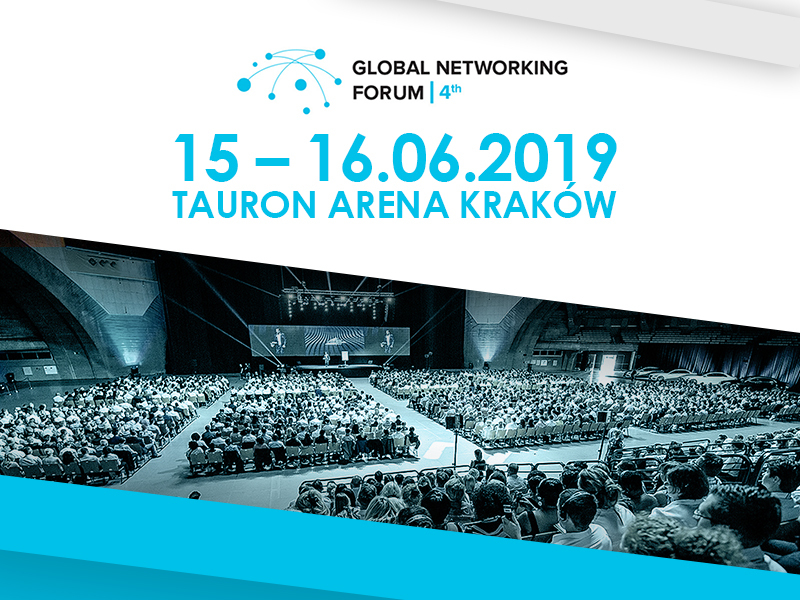 4th GLOBAL NETWORKING FORUM – THE SALE OF THE TICKETS HAS STARTED! This day brings only exciting news! 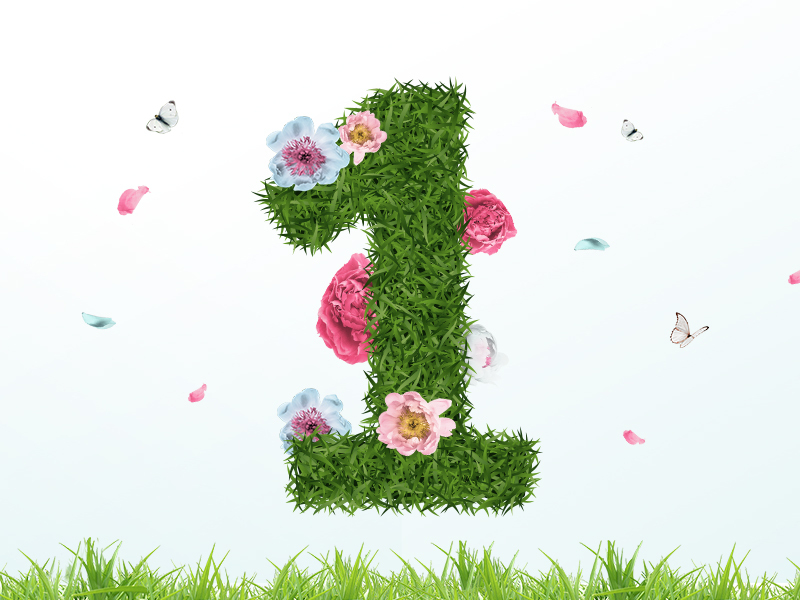 Beside the new catalogue full of amazing products we prepared a suprise for You! Since today you are able to buy tickets for 4th GLOBAL NETWORKING FORUM! 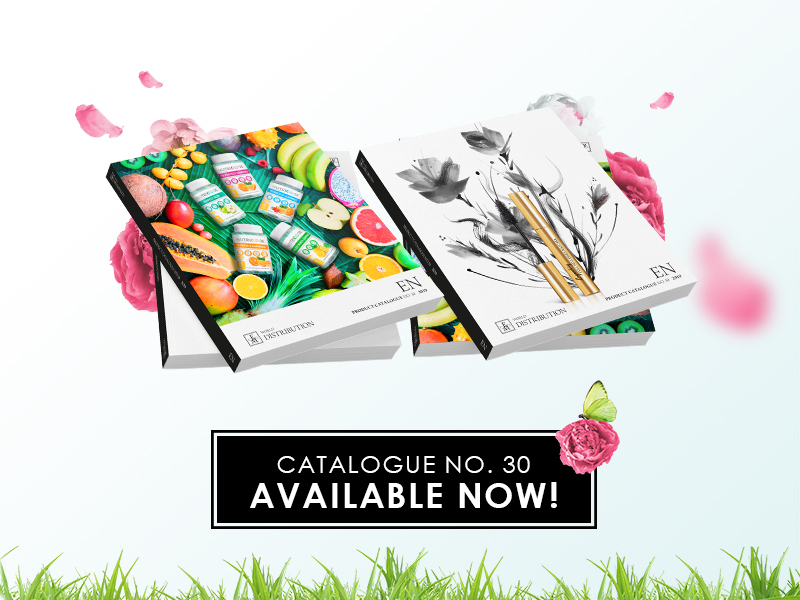 Since today you can enjoy the new catalogue! You will find inside a lot of fantastic products, which surley can help you add spring energy into your business. Important dates for FM World in 2019! 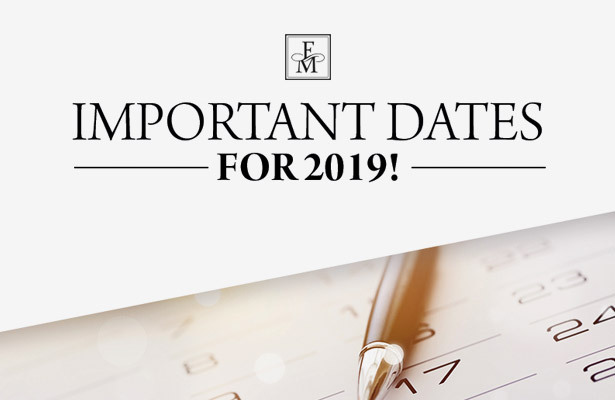 Save the date for FM WORLD EVENTS in 2019. WELCOME TO THE PURE FAMILY! 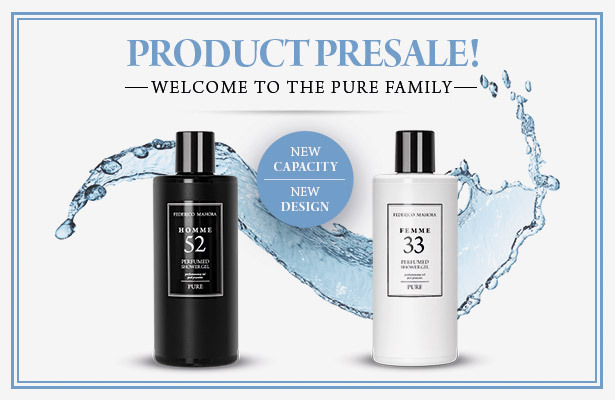 The aromatic PURE family has been extended by Perfumed Shower gels! Discover your favorite body care cosmetics in a completely new design. All of them gained as much as 100 ml more capacity and handy packaging with a new graphic layout. We wish you all to achieve your goals, many successes, lots of joy and happiness!